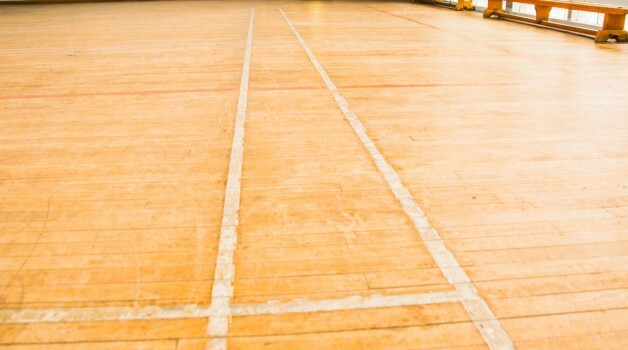 The West Gym at Hewett Academy has a capacity of 100 people and has some sports markings and provisions. 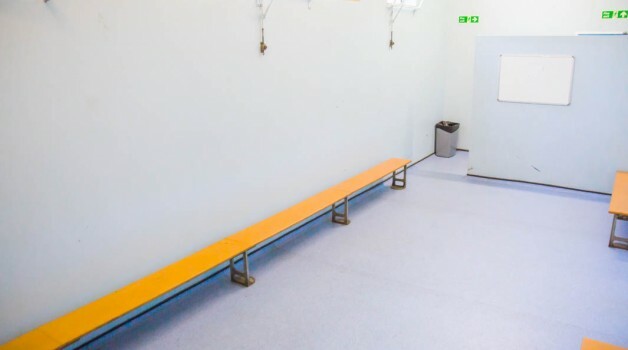 There is a whiteboard, crash mats, benches and access to changing rooms if requested. The room has a whiteboard which can be used for scoring and notes. The Gym is a great facility for weekly sporting classes, sessions and training. 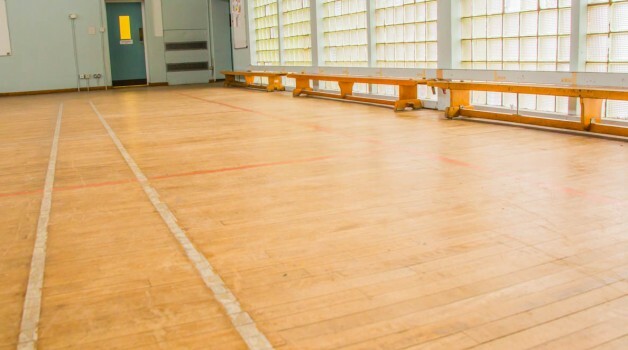 It would also be good for fitness sessions and dance classes. Equipment available including; crash mats and benches.